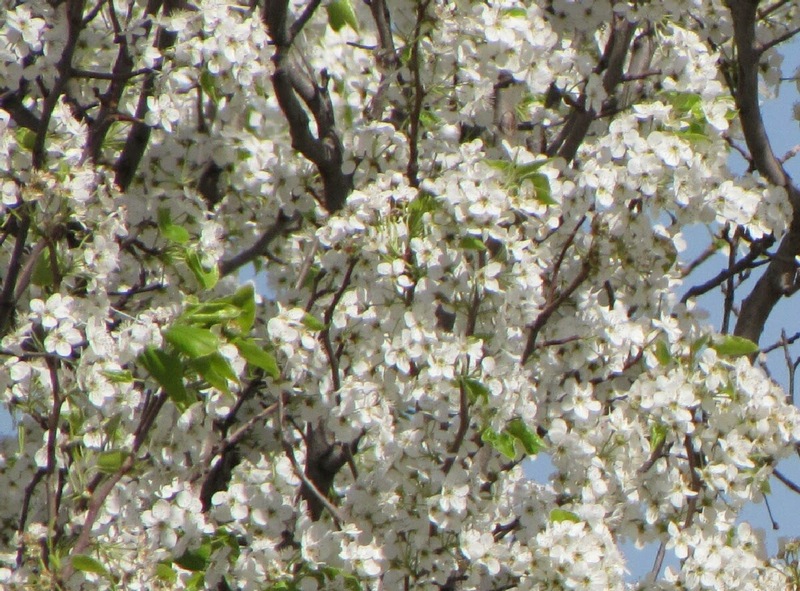 A sure sign of spring is the abundance of spring blooms like this Bradford Pear. We are ready for spring. Glad to see youre back! I think we were all getting a little worried. Welcome back. The Bradford pears are just setting their buds here in NW Arkansas. Blooms will soon follow. Have a blessed week. These pear blossoms en masse are so stunning. Beautiful photo. My fruit trees are blooming heavily this year too, thanks to the snow! I should have an awesome amount of fruit this year.